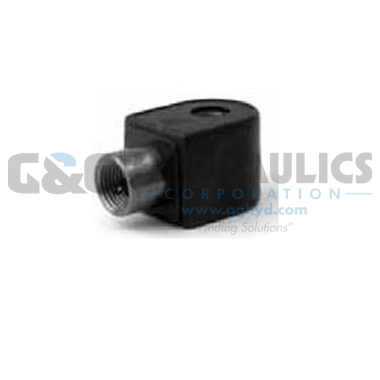 3-Way Pilot Operated valves are used in general industrial applications and control valve pilot actuation where higher pressures and flows are required. 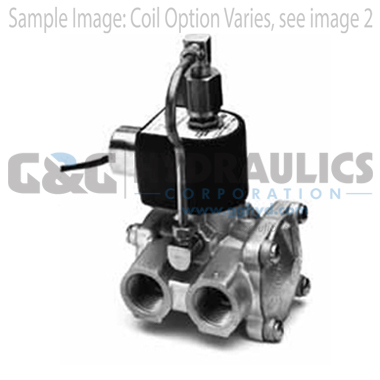 Pilot operated valves require the minimum operating pressure differential specified to ensure proper operation. Lubricated Air, Inert Gases, Water, Light Oil (300 SSU) and additional fluids compatible with materials of construction, as listed in the product specifications charts. Use of non-lubricated gaseous media can affect valve life. -40°F for Models 73317xx and 74317xx. Dew Point must be more than 7°F below ambient.